Whether you’re looking for a celebration lunch or dinner this Hogmanay before heading out or you’d prefer to make an entire evening of it, visiting The Adamson at New Year’s Eve is a great experience. From our Ski Lodge to the Adamson bar the party will be in full swing. Come and join us to celebrate the bells in the bar through to 2am. 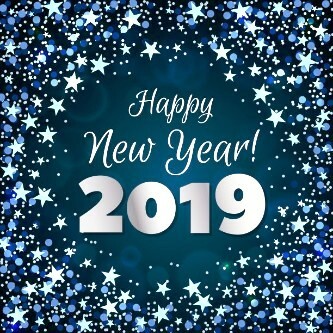 So round up a few friends, book a table and start the countdown to 2019 at the Adamson..